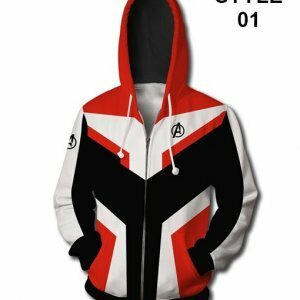 What is better than having the ideally designed apparels from your favorite entertainment source? 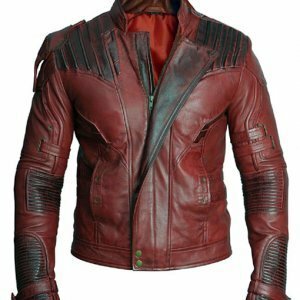 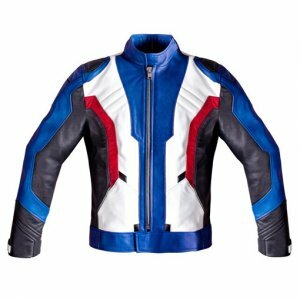 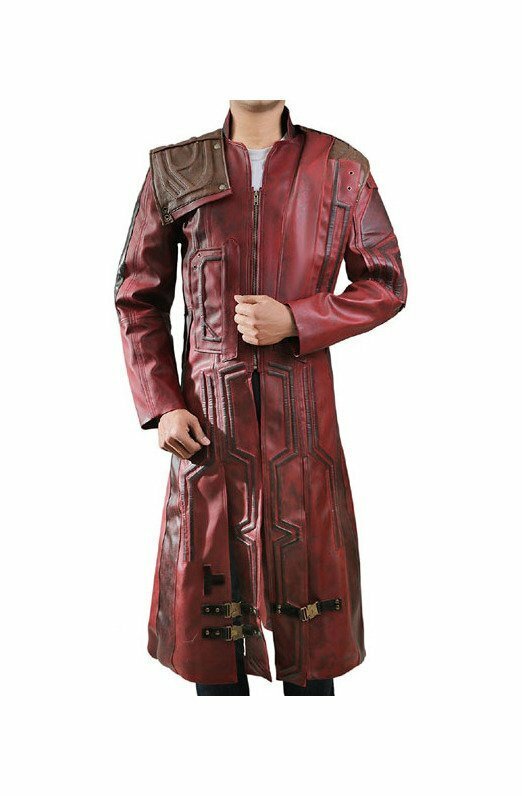 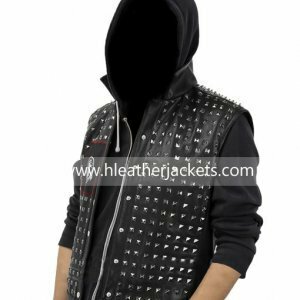 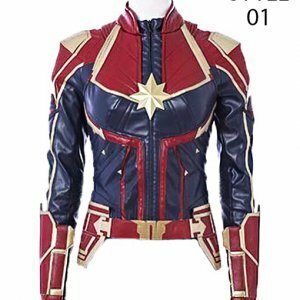 Presenting you the garment that is manufactured from the prime quality of faux leather we have the replica of coat that is worn by Sora in the Kingdom Heart III. 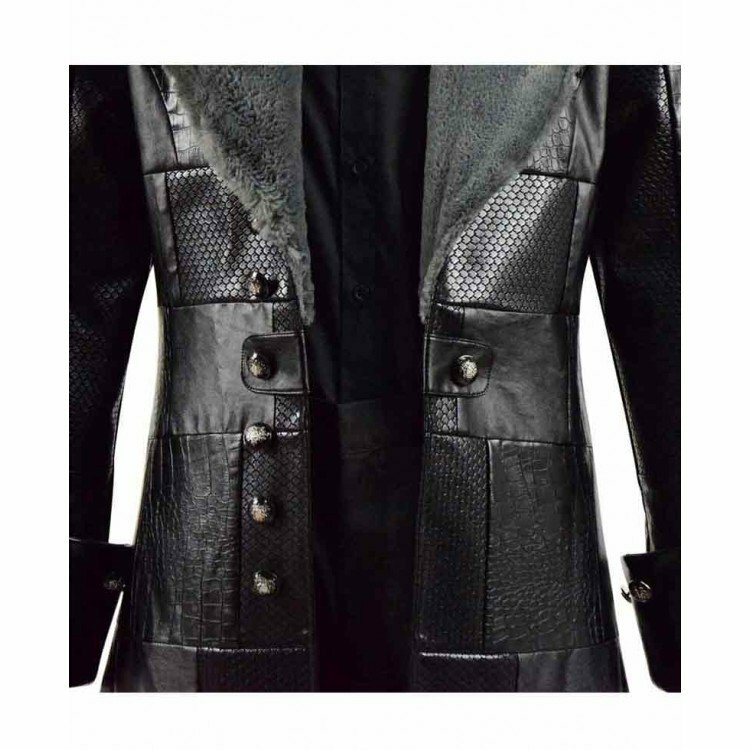 The fine piece of garment is designed in exactly the same way as you have seen on your screens. 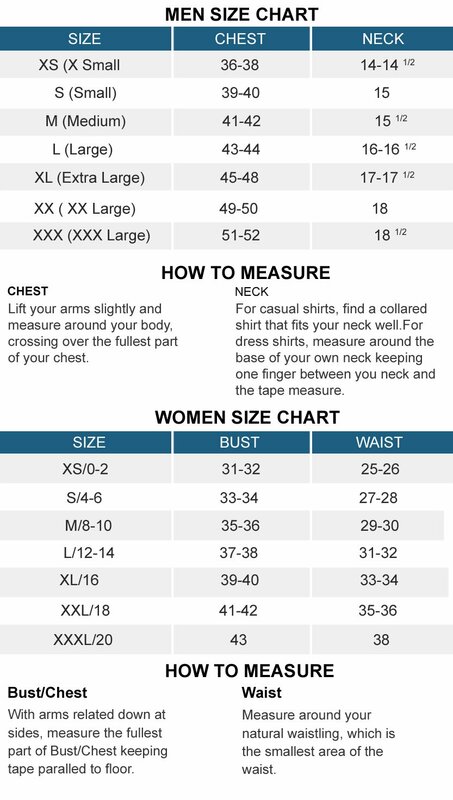 The inner layer is of silky viscose so to make your body feel restful while you enjoy your daily chores. 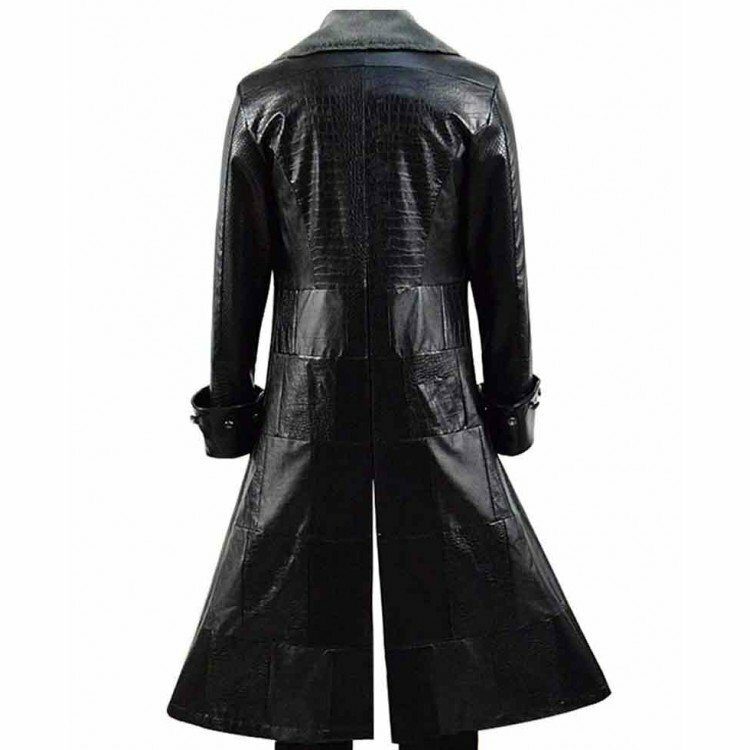 The beautiful black color of Kingdom Hearts III Sora Leather Coat gives it a splendid look, the frontal placket is with open style closure. 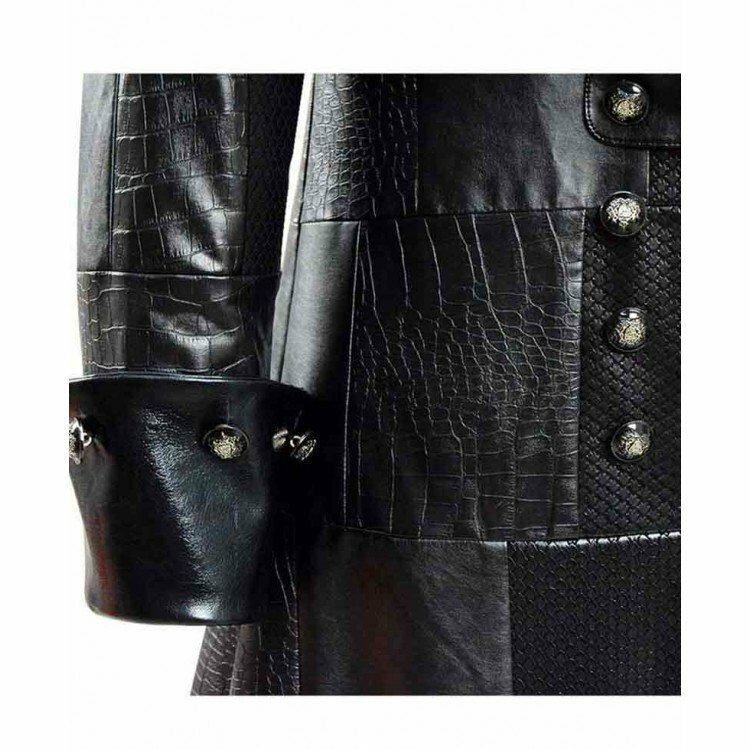 The long sleeves are styled with folded cuffs that have metallic buttons on them. 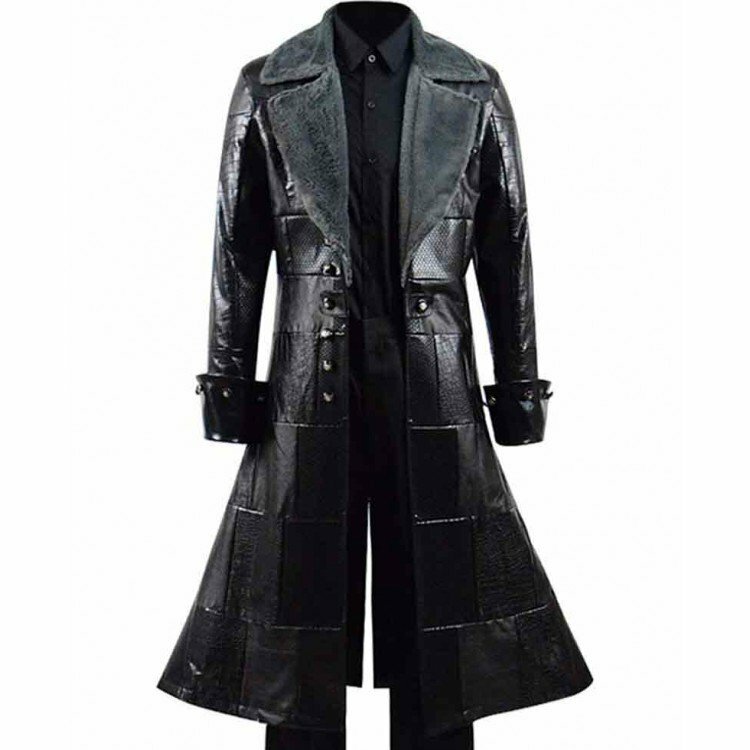 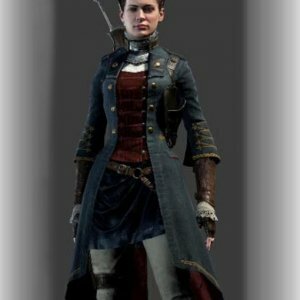 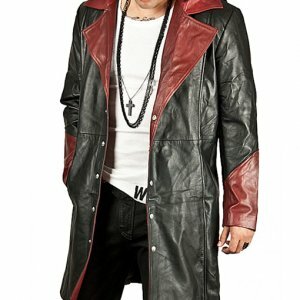 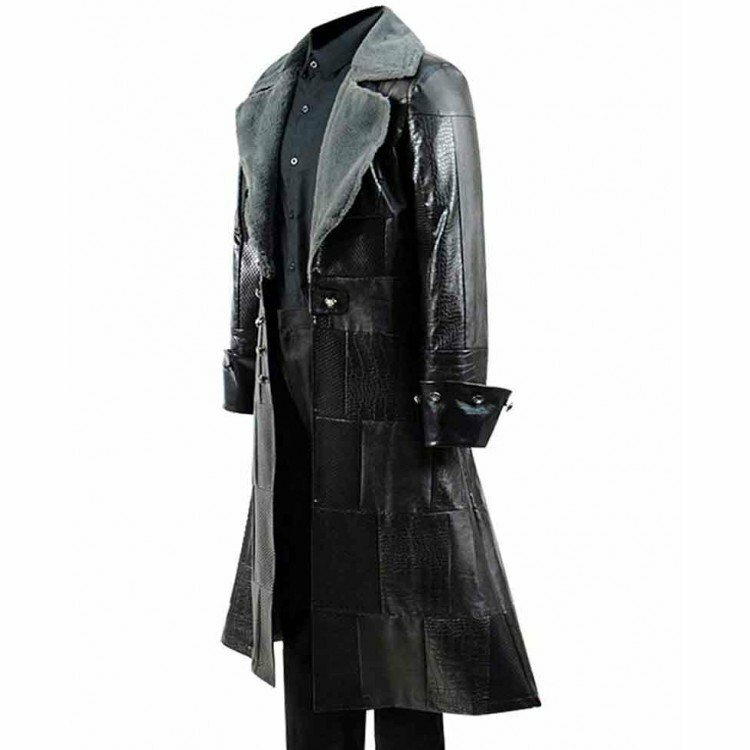 The lapel style collar is covered with fur, the Kingdom Hearts III Sora Leather Trench Coat has box design all over and is ideally stitched to make it wearer appear stylish and impressive.